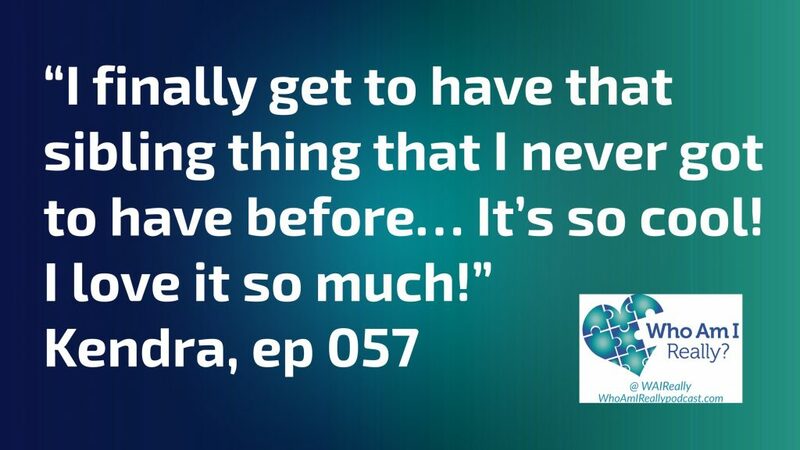 Kendra’s story is filled with peaks and valleys of emotion. After running far, far away in her teens, Kendra’s adopted mother blamed her for her adopted father’s demise. She and her mother were estranged for years until her adopted mother’s mortality changed their relationship. In reunion, her birth mother accepted her return but kept Kendra a secret. Decades later she had an amazing reunion with her siblings, only to find things were turning upside down at home. 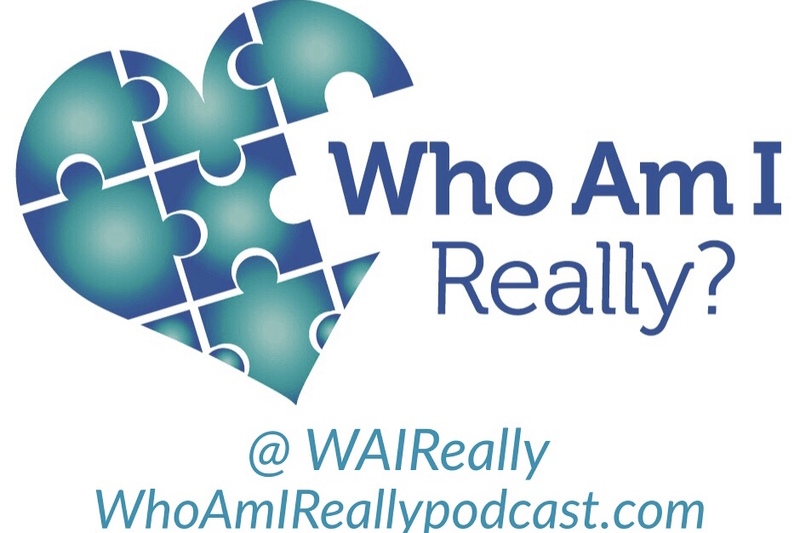 Thank you this podcast is vital to Adoptees who yearn for answers!